Liz Wolfe is managing editor of Young Voices publication. 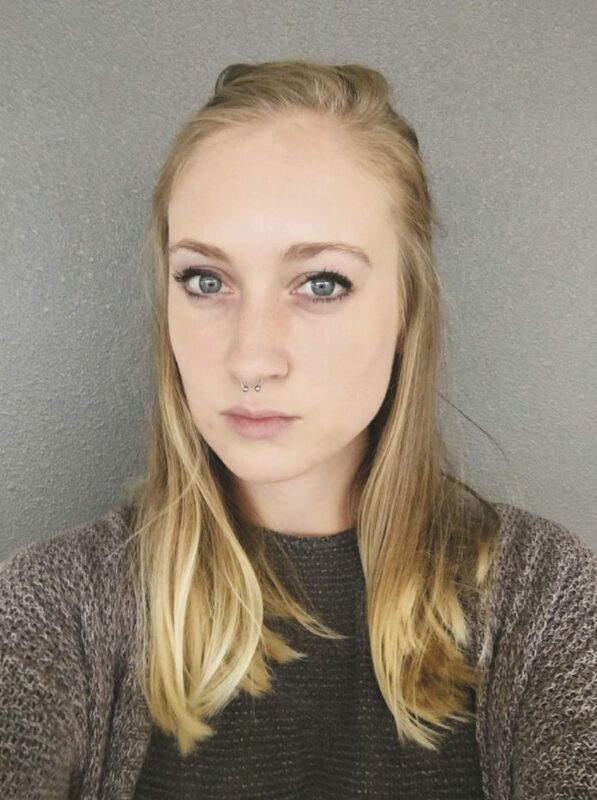 She is based in Austin and writes about criminal justice, feminism and libertarianism. EDITOR’S NOTE: This column ran on Sunday, May 7 before Gov. Greg Abbott signed the measure into law that evening. The controversial anti-sanctuary cities legislation, SB 4, has been passed by both the Texas House and Senate and is heading to Gov. Greg Abbott’s desk this week. The bill, notorious for being one of the toughest anti-sanctuary cities bill in the country, has been met with fierce opposition by law enforcement and private citizens. It’s so disliked that a reported 24 people were arrested at the Capitol on Monday, as they disrupted the peace and blocked entrances while singing and chanting in protest of this measure. If passed into law, SB 4 would essentially force police officers and other law enforcement officials to comply with any and all federal orders to detain illegal immigrants. If they refuse and treat a given jurisdiction as a sanctuary city, they could face jail time and fines, and municipalities could lose state funding. As it currently stands, law enforcement officers have some degree of discretion over what happens to those they detain. But this law, which would take effect in September, would allow officials wide discretion to ask for documentation of legal status from all, even during routine traffic stops. According to Lt. Gov. Dan Patrick, a Republican, from 2011 to early 2017, Texas law enforcement has arrested over 212,000 undocumented immigrants who have been charged with 566,000 crimes. But these statistics are fundamentally misleading and make immigrant-committed crimes sound far worse than they are because there is a world of difference between charging someone with a crime and convicting them of it. In fact, irresponsible use of statistics like these paint a different picture of crime in America, and makes it seem as though immigrants are a far greater threat to public order than they really are. The Cato Institute recently stated, in fact, that illegal immigrants are less likely to commit crimes than native-born Americans. And many researchers have even gone so far as to argue that crime drops in neighborhoods as the immigrant population grows. If passed into law, this would provoke unsettling fear in our state’s immigrant communities, like the Rio Grande Valley. One could be apprehended at almost any time, under only suspicion of wrongdoing. Imagine if you felt watched at every step, or if basic daily activities like driving suddenly took on much more legal weight. By signing SB 4 into law, Gov. Abbott would be giving into fear mongering and ignoring statistical crime data. He would be opening the state up to numerous lawsuits and eroding citizen faith in Texas’ legislative system, as the bill’s constitutional issues would certainly be brought to light. Worst of all, he would be betraying the many immigrants –– both legal and illegal –– who contribute to Texas’s economy and culture on a daily basis.